If you have been following my posts then you would have realised the importance of directions in Feng Shui and in our lives. Based on your Date of birth you have four good directions and four bad directions. In order to make the most of your good directions we suggest that you try and face them while working, filling out important forms, at meetings etc. I am hoping that by now you have worked out your good and bad directions. So the next step would be to make sure you carry a small compass with you at all times. There are certain ‘compass apps’ available which you could download for free on your phones. I have got one on my phone but to be honest I don’t find them too reliable. They can be a bit moody at times and when you are applying Feng Shui you have to be accurate while taking directions. I usually carry a small pocket Feng Shui compass in my bag all the time. (I have attached a picture of the compass for you to see). This compass gives me accurate directions. 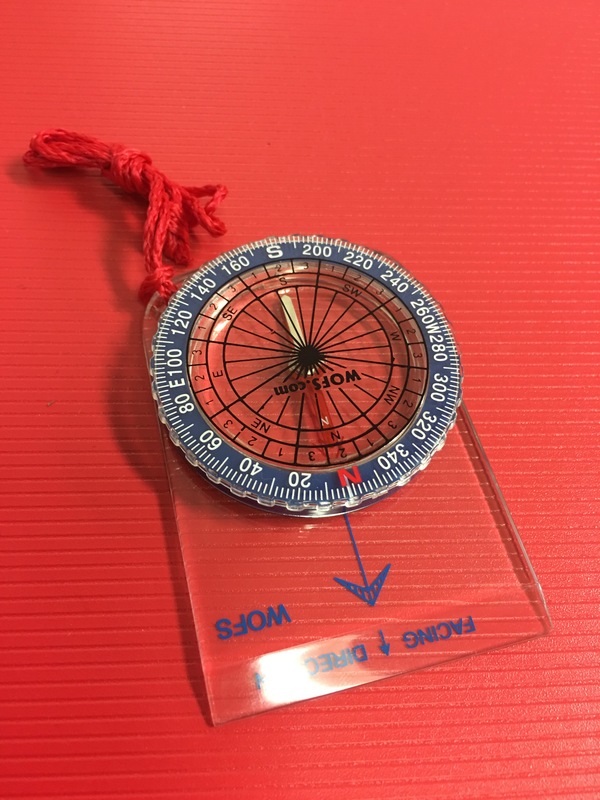 If you cannot find this compass then you can go to a Camping store or National Geographic store to purchase one or if you would like to get one like mine, then you can let me know and I can organise it for you. Make sure you carry your compass with you all the time. If you have an important meeting then try and get there early and work out the directions and choose a seat which faces either your success direction or at least one of your good directions. By just following this tip you can change your luck and improve your life immensely.